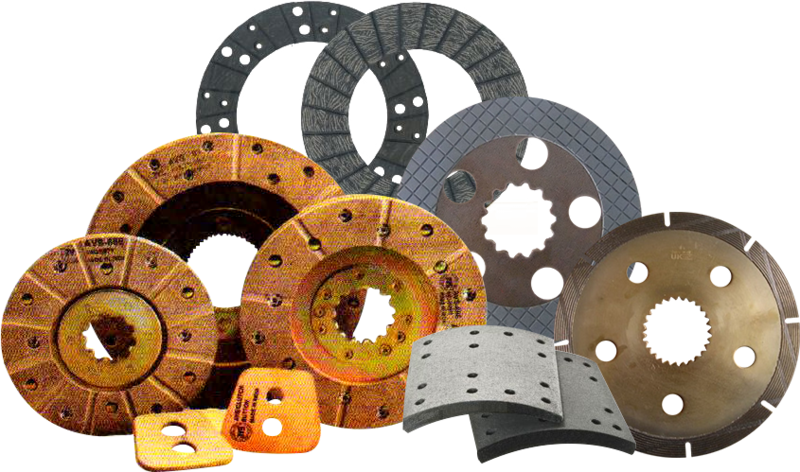 AVS Brake linings pvt. 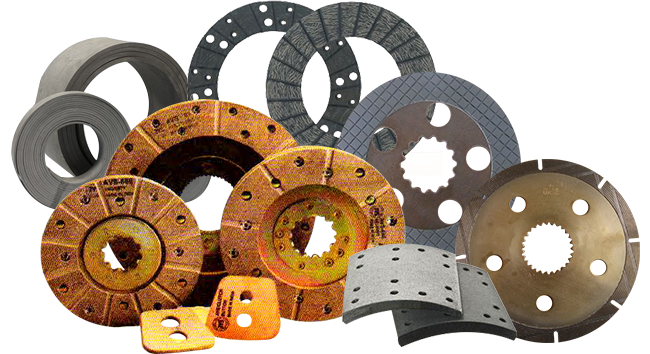 ltd.
AVS Brake Linings Private Limited was established by a group of dedicated young technocrats in the year 1977 for manufacturing Automotive Brake Linings, Clutch Linings, Breake Pads, Breake Rolls, Oil Brake Linings & Industrial Linings. AVS BRAKE LININGS PVT.LTD., a Company committed to provide the Automotive Industry with products that ensures the crucial tasks of ROAD SAFETY and ECO FRIENDLY environment. Manufacturing the Most Comprehensive Range of Asbestos Based/Asbestos Free Friction Material for All Trucks, Buses, Cars, Tractors & Industrial Applications.